BASF’s global business unit Fuel and Lubricant Solutions is investing in Mexico and China to increase production of antioxidants for lubricants. The capacity expansions address growing demand for antioxidants from the increasing number of vehicles in Asia and the increasing global demand for long-life lubricant additives. In Mexico, BASF expanded the production capabilities of its site in Puebla. In China, the expansion is through a technology licensing and manufacturing agreement with Feiya Chemical Co. Feiya has recently built a new site in Rudong, Jiangsu Province, which is fully operational and producing on-spec products. “We value BASF as our partner, and we are committed to meeting the expectations of BASF and its customers,” said Hong Seng Cao, chairman and general manager, Feiya Chemical Co. 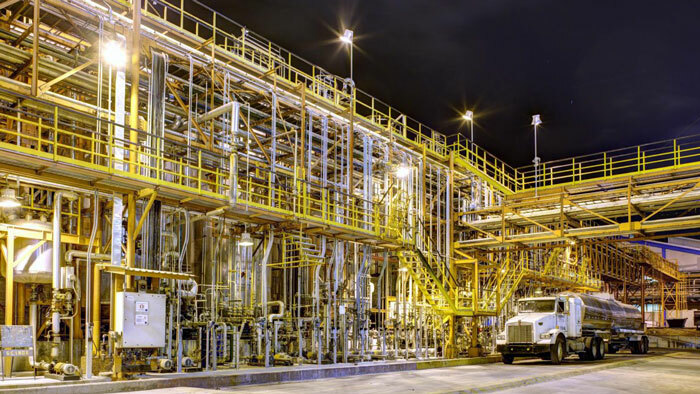 The global business unit Fuel and Lubricant Solutions, which is part of BASF’s Performance Chemicals division, is a leading supplier to the transportation and mineral oil industries worldwide. Offerings cover fuel performance packages, refinery additives, polyisobutenes, engine coolants (Glysantin® brand) and brake fluids as well as lubricant additives, finished lubricants, synthetic base stocks and components for metalworking fluids. The business unit has its main facilities in Ludwigshafen, Germany, Cincinnati, Ohio, and Florham Park, New Jersey, in the U.S.A., Nanjing and Shanghai in China, as well as Sao Paulo, Brazil. Research and development is mainly driven out of Ludwigshafen, Germany, Tarrytown, New Jersey, U.S.A. and Shanghai, China.